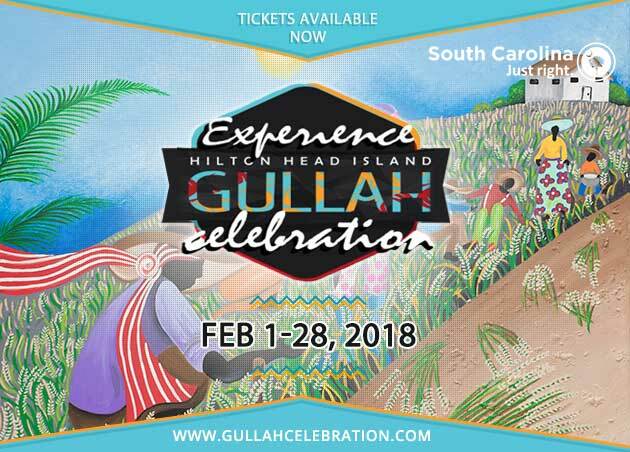 Hilton Head Island, February 1-28 | This year's February Calendar of South Carolina Events is brought to you by the 22nd Annual Hilton Head Island Gullah Celebration, which showcases the rich history and cultural heritage of the Gullah people on Hilton Head. The event has been recognized as one of the "Top 20 Events in the Southeast" and provides visitors with an opportunity to enjoy traditional Lowcountry food, storytelling, African dance, gospel music, and Gullah spirituals. The event lasts throughout the month and features a variety of tours, concerts, expos, and parties. See more great South Carolina events coming up in February. 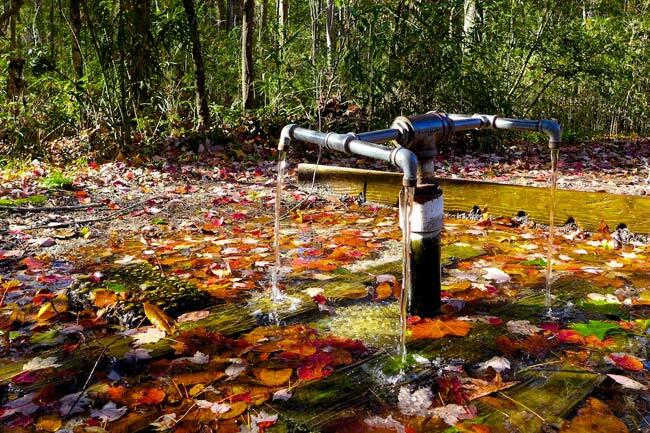 God's Acre Healing Springs are located behind Healing Springs Baptist Church in Blackville on land that has the unusual distinction of being deeded to God. Their mineral waters flow from nearby artesian wells, and the springs have been a source of folklore spanning centuries. Native Americans who lived near this site believed the waters were sacred because of their healing properties. Today, South Carolinians continue to hold the site sacred, and many people – especially those who are sick – travel hours to collect water from its humble spigot. Learn more about God's Healing Springs in the South Carolina Picture Project. Taxes may be unavoidable, but we are here to help. Our SC Tax Guide, updated for 2018, will provide you with links and information to assist with the completion of this yearly task. 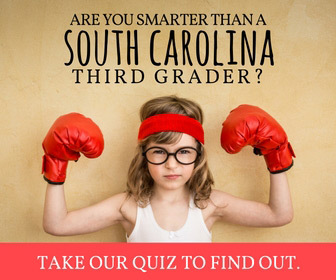 Then, to combat the misery, you can enjoy other SCIWAY resources for spring – like farmers' markets, oyster roasts, traveling with your dog, and a fun SC history quiz to see how smart you are!